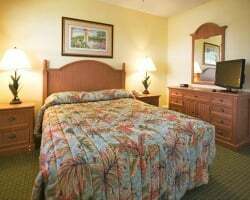 *FantasyWorld Club Villas* is a family-oriented resort located just 3 miles from Walt Disney World, and offering the conveniences of home for a most memorable vacation! 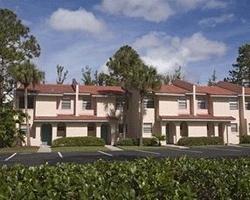 The units are 2-story townhomes featuring full kitchens, washers and dryers, and accommodating 6 persons. After a full day of fun at the local attractions, relax at one of three pools, have a drink at the pool bar while the kids enjoy a game of basketball or one of the resort's organized activities. For further convenience, the resort offers a family grill-out with with great food and great prices twice per week. Great family retreat in Florida! Close to all or Orlando's famous attractions! Buyer may receive a title fee credit, inquire for details! Price Just Reduced! Platinum Season with Floating use! Close to major attractions! Buyer May Receive A Title Fee Credit, Inquire For Details! Resort has 3 pools! Odd years in a floating week! Buyer may receive a title fee credit; inquire for details! Lovely resort near the Orlando theme parks! Yearly floating week! Buyer may receive a title fee credit; inquire for details! Make all your dreams come true! Buyer May Receive A Title Fee Credit, Inquire For Details! Directly across the street from the new Disney Convention Center that will be so large it will be visible from outer space! 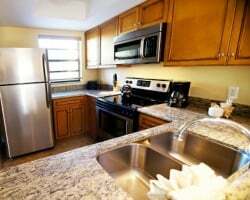 Family friendly location close to a variety of attractions! Buyer May Receive A Title Fee Credit, Inquire For Details! Enjoy any week you desire in Florida every year! Buyer May Receive A Title Fee Credit, Inquire For Details! 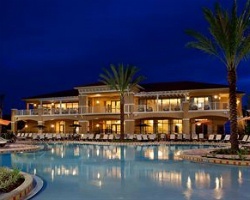 Perfect resort for your Orlando area vacations! Choose your week each year! Buyer may receive a title fee credit, inquire for details! Motivated seller! Only a couple miles from Walt Disney World! Buyer May Receive A Title Fee Credit, Inquire For Details! Great location near all the excitement! Odd year floating week! Buyer may receive a title fee credit, inquire for details! Beautiful resort near the Orlando theme parks! Annual week 23! Buyer may receive a title fee credit, inquire for details! Price is negotiable ! Only a few minutes away from Walt Disney World! Great for families! Week 40 usage! Inquire for details! 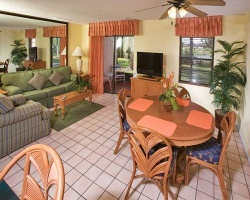 Ideal resort for your family-friendly Orlando area vacations enjoying the theme parks & more! Buyer may receive a title fee credit, inquire today! Motivated seller. All reasonable offers will be considered! Explore this great family retreat in Florida! Maintenance fees paid for the year!